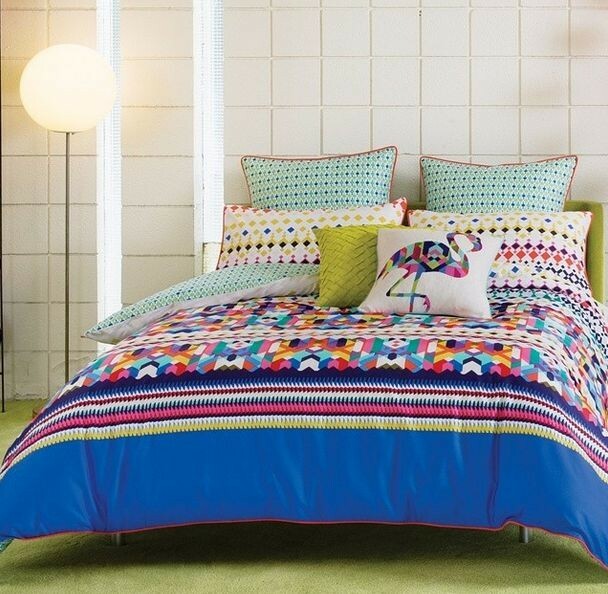 KAS is an Australian brand that makes bedding; also do a lot of accessories for the rooms remain beautiful. 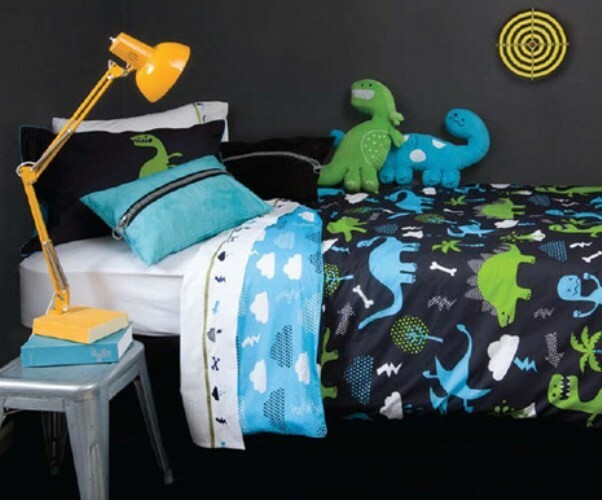 Here we have KAS Quilt Covers, Kas Cushions, Kas Throws and Kas Kids and much more. Best designs of KAS cushions both outdoor & indoor are made in various shades and shapes, give a perfect touch, the rooms are much more "finished". 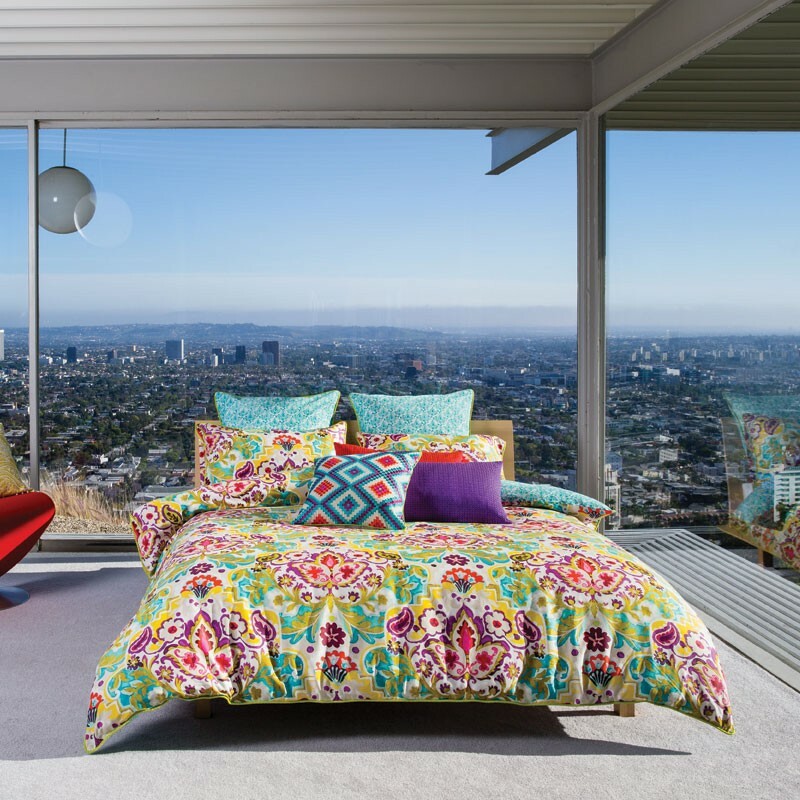 We know the brand through its representative in the Australia and Elan Linen is the authorized retailer of the KAS brand.